This part tells how some of the early devices were primitive, being made from bicycle parts, until overtaken by advances in the electronics field. There were many people who contributed to the development of television and it was not alway fair in who benefited most from the discoveries. As isolated as Australia was in the very early days, news of these discoveries reached here and the locals began experimenting. 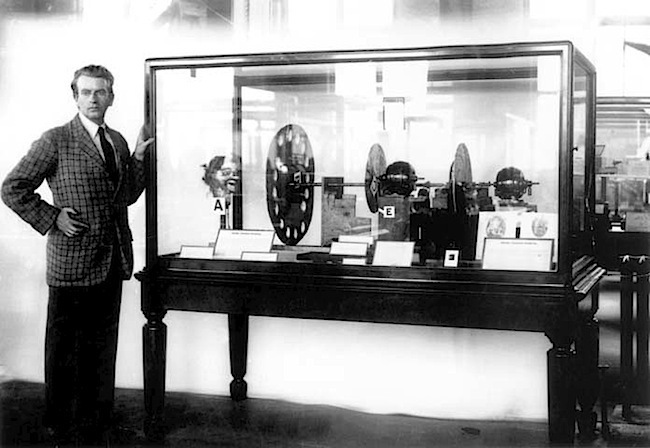 During this bitz of electronic development in Russia, Hungry and America, a Scotsman named John Logie Baird (1888-1946) was tinkering with tin plate, cardboard and bicycle parts to demonstrate the transmission of a moving silhouette image in London in 1925, and of moving, monochromatic images in 1926, by using a Nipkow disk invented in Germany in 1884. This low definition vision was a 30 line system at 12.5 pictures per second, so the signal was within the audible range and capable of being sent by radio or over telephone lines. 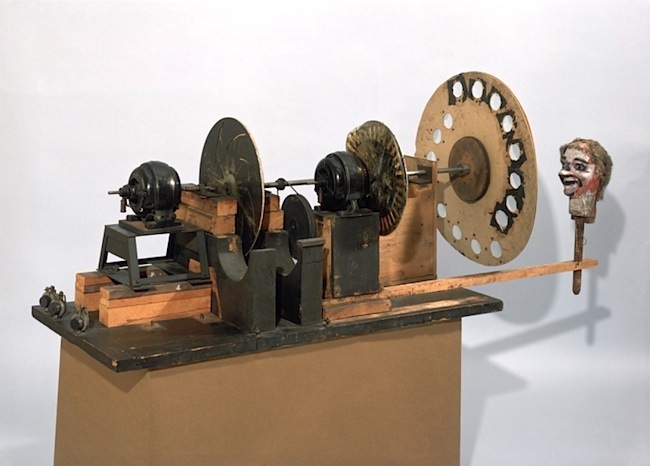 This enabled a historic trans-Atlantic transmissions of television from London to New York in February, 1928. The mechanical system proved cumbersome as a camera technology, and its limited quality was soon considered impractical when compared to alternate methods employing electronics, rather than spinning discs. Developments were taking place in many countries from Britain, Russia, Germany, Italy, Japan, France and the United States. Each making useful contributions towards a more sophisticated system. 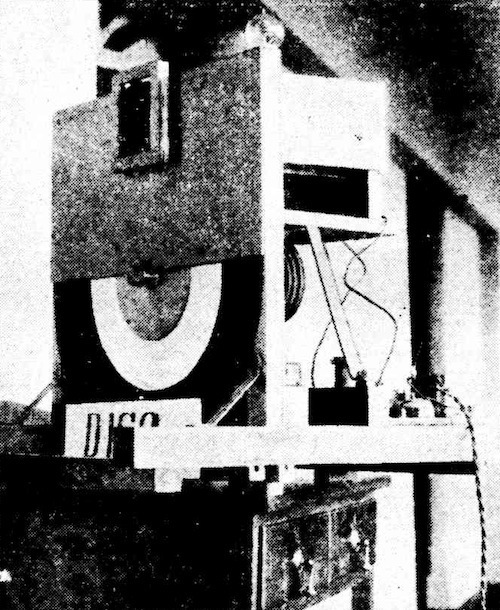 An advantage of Baird’s very low definition mechanical system was that the signal, which operated in the audio range, could be recorded on a 10-inch wax audio disc using conventional sound recording technology of the day. 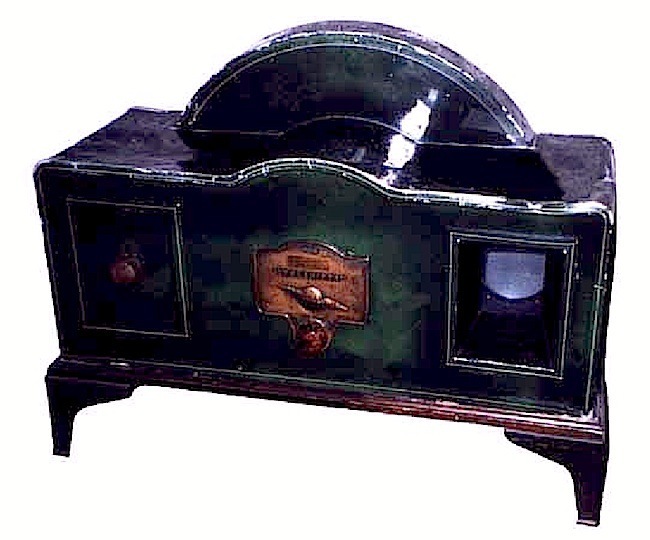 As a result, Baird can claim to inventing “Phonovision”, the world’s first video recording system, of which a handful of recordings survive to this day. Baird promoted his mechanical system with great zest, and in doing so increased the public awareness of his efforts not only in Britain, but overseas. But this was happening despite the advancements taking place elsewhere. In contrast, Farnsworth’s all-electronic image dissector camera tube transmitted its first image in 1927, and was then demonstrated to the press the following year, after improvements. He then applied for a patent later that year. Farnsworth’s patent, #1,773,980 was issued in August 1930. Dr. Rudolf Hell (1901-2002) became one of the most important German inventors of all time. Though from 1923 to 1929 he was an assistant of Prof. Max Dieckmann when they submitted an application to the German patent office in April 1925, for which a patent was issued in October 1927. The device was described as a ‘Photoelectric Image Dissector Tube for Television’ (or TV camera tube). Their experiments were announced in the May 1928 issue of the magazine Popular Radio. Hell also claimed in 1951 that he had made a tube but could not get it to function properly, since at the time there was an insufficient knowledge of “electron optics” – the manipulation of an electron beam by electric or magnetic fields. In Hungry, an engineer Kálmán Tihanyi (1897-1947) designed a television system with fully electronic scanning and display elements in 1926. 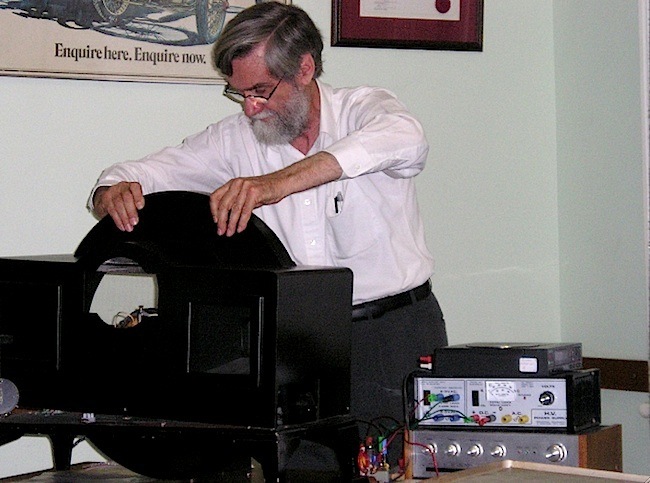 He made significant contributions to the development of cathode ray tubes (CRTs), which were bought and further developed by the Radio Corporation of America (RCA), and the German companies Loewe and Fernseh AG. In 1928, Tihanyi applied for a patent for a refinement to his electronic camera tube, which was essentially an Iconoscope. Late in 1932, one of Zworykin’s team, Sanford Essig accidentally left a silvered mica sheet in the oven too long. Upon examination with a microscope, he noticed that the silver layer had broken up into a myriad of tiny isolated silver droplets which would enhance the image resolution of the iconoscope by a quantum leap. For which RCA separately developed and submitted a patent application in November 1931, and was issued in 1935. Also in 1926, at Hamamatsu Industrial High School in Japan, Kenjiro Takayanagi (1899–1990) demonstrated an all-electronic television receiver employing a CRT display, using a Nipkow disk camera to scan the subject with a 40-line resolution. 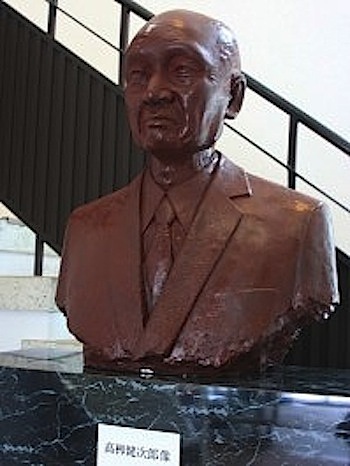 Though Takayanagi did not apply for a patent, he is recognised as “the father of Japanese television”. He continued to play a key role in the development of television at NHK (the Japan Broadcasting Corporation) and then at JVC (Victor Company of Japan). Television in Australia began experimentally in 1929 in the same year Bruce Gyngell was born. Gyngell was the man that formally introduced television on Sydney screens in 1956. 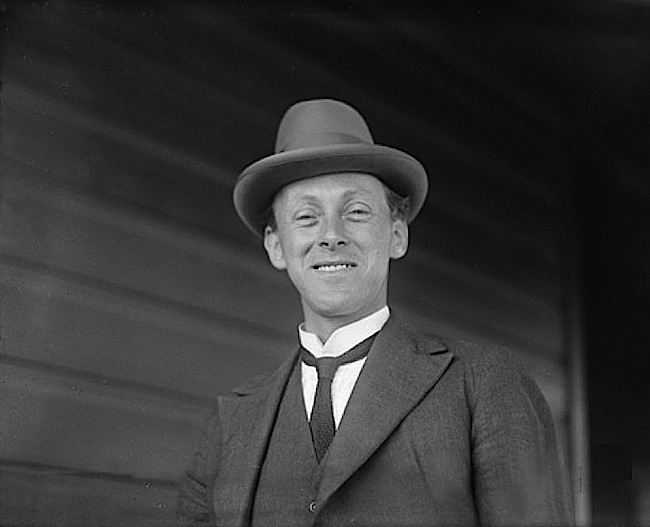 Donald McDonald the Chief Engineer of 3AR Melbourne, which was owned by the ‘Associated Radio Company of Australia’, used the higher powered transmitters of 3UZ and 3DB late each night in 1929 for experiments with television. He and fellow experimenter Gilbert Miles called the electro-mechanical system ‘Radiovision’, which was similar to Baird’s equipment. 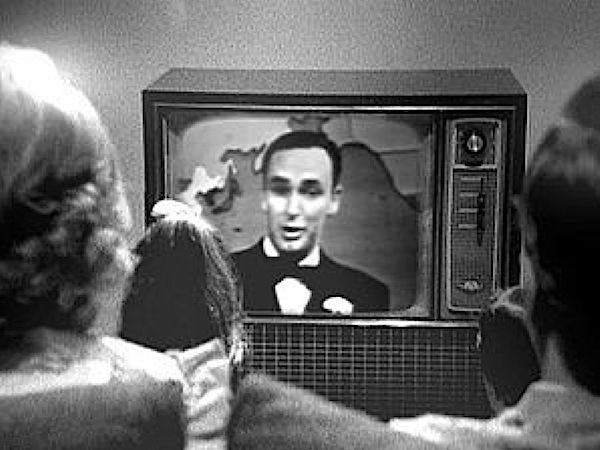 The primitive vision was transmitted over one radio station, whilst the sound was broadcast over the other. 3UZ was owned by its founded and electrical engineer Oliver John Nilsen CBE, who was later to become a Lord Mayor of Melbourne. These test were also conducted in the same year that ‘The Herald’ newspaper bought 3DB from the Druleigh Business College. 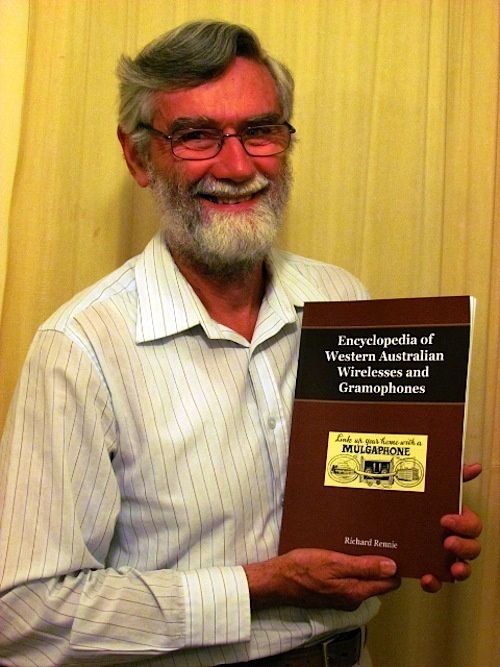 Perth science-teacher-turned-history-author and founder of the Light and Sound Discovery Centre, Richard Rennie, has kindly provided the following information on early TV demonstrations in WA, which can be found in ‘The Encyclopedia of Western Australian Wirelesses and Gramophones’ (by Richard Rennie). On September 2, 1929, Mr. R.B. 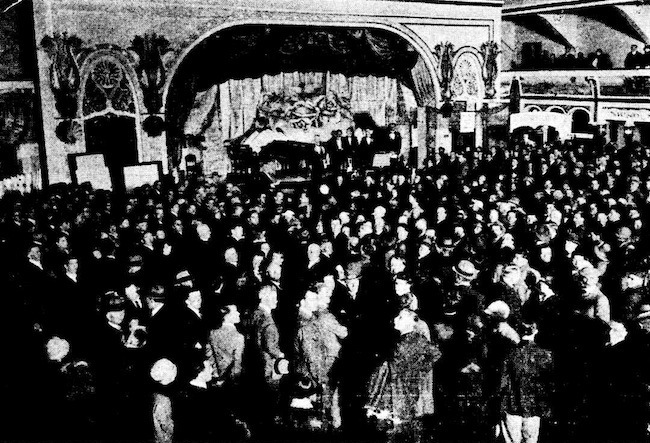 Caldwell from North Unley, South Australia displayed, at the Centenary Radio Exhibition in the Temple Court Cabaret (Embassy Ballroom) in Perth, the first complete television instrument shown in Western Australia. It was reported the apparatus was capable of receiving pictures from a distance of several hundred yards. Only the receiver was displayed in Perth. Its Nipkow disc was driven at over 1000 rpm by a 7-watt variable speed sewing machine motor. In 1935, a magazine article about Wally Coxon indicated (as contained in his diary scrapbook) that he was carrying out television experiments. 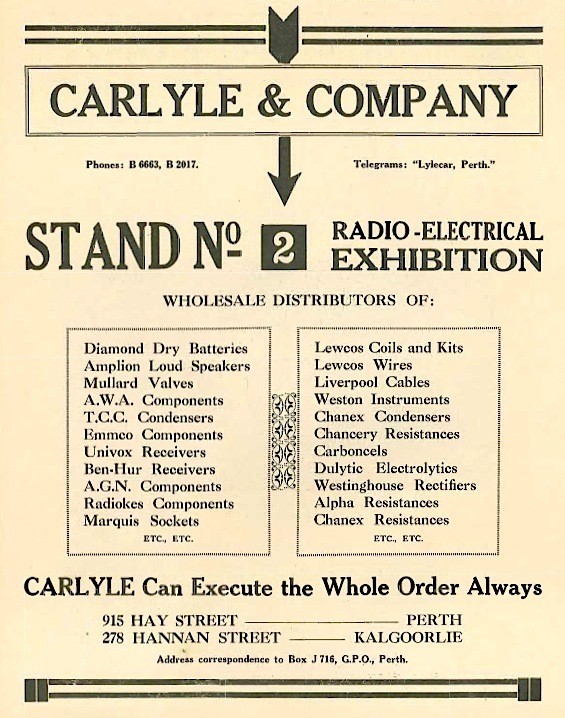 In 1936, the Radio and Electronics Department of Carlyle & Co. is reported to have acquired “Baird” Television sets, claiming to be the “1st in Australia with television”. Part 5 explains how the competition between the mechanical method of sending images soon gave way to the superior electronic system, with practical applications gradually becoming mainstream as broadcasting organisations embraced this new field. 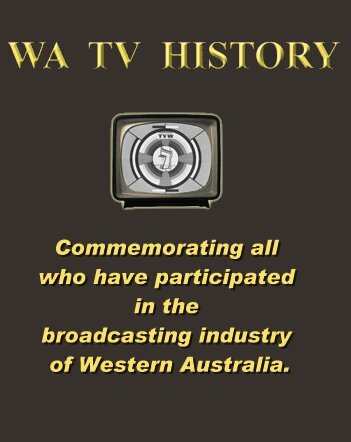 Hi, I am a reporter from The West and i’m writing an article about WA’s early attempts with TV. Can you please help me? I’ve only just seen this and now it’s 2018. 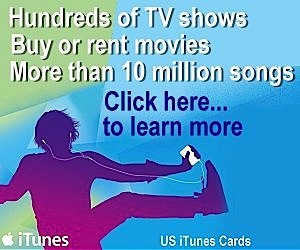 I couldve helped you with John Bell 1932 as he was my father and I have his tv patents and diagrams. Hope your article was successful.